Amazon has driven local bookstores to despair, and Airbnb is giving even established hotels a run for their money. Similarly, our aspiration to own a car is being mitigated by the convenience of renting and sharing vehicles instead. According to Fortune, cars are typically parked 95% of the time. 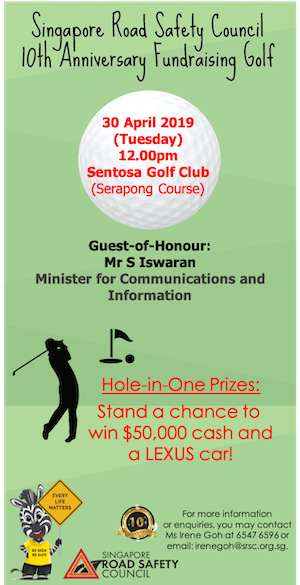 Under Singapore’s COE system, a car is a depreciating asset that loses most of its value in 10 years. With car rental and car sharing services, you can enjoy a similar level of convenience and mobility at a fraction of the cost of private car ownership. 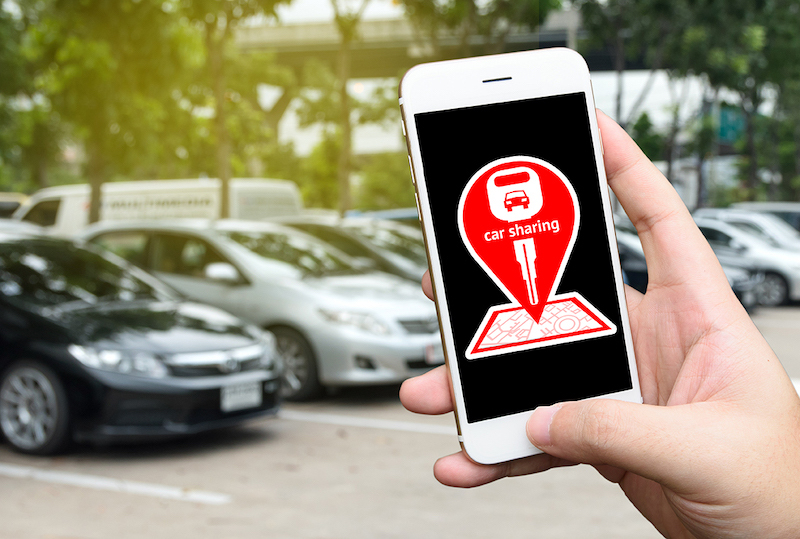 While car rental companies have been around for many years, car sharing is not as well known: an on-demand personal transport service that has started to gain popularity in recent years. For traditional car rental companies, monthly rentals usually begin at $1,400. Take a Toyota Altis, for instance. If you are renting the car for a day, it will cost you $70. If you rent it for a month, it will cost you about $1,600. 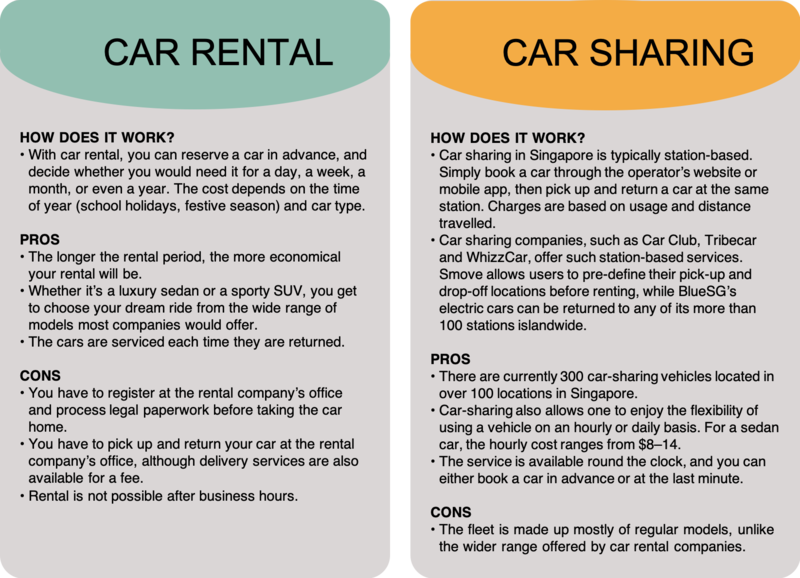 Car-sharing operators in Singapore offer different pricing models. Assuming you need a car on a weeknight for two hours to drive about 30km, usage charges range from about $30–60, depending on the provider. Different firms have different station networks, so your choice of car-sharing operator could boil down to which has stations that are convenient for you. “There are times when, after collecting the car, I am asked to pay before exiting the car park. Sometimes, the charges can go as high as $20 or more,” writes freelance developer PY Ho on Hardwarezone. He has been using car-sharing services for six months. While it is possible to seek reimbursement from the car-sharing firm, he says that it is a hassle to reverse the car away from the exit gantry. Car rental firms have a chance to add a personal touch when the user arrives to pick up a car. As a newly qualified driver, Stephanie Chew is glad that a staff member from the company she approached briefed her in detail when she rented a car for the first time. “He took extra time to teach us what to do when we face certain situations,” she writes on the company’s Facebook page. “Consumers are increasingly looking to on-demand services to get around, including bikes, scooters, vans, cars they drive, cars driven by others, and someday cars that drive themselves,” says Helen Lau, General Manager, Singapore, Avis Budget Group. 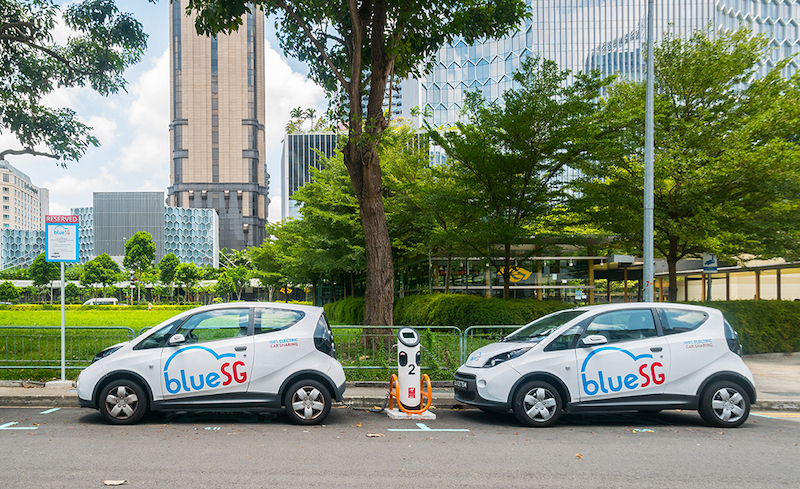 “Like how we shop at convenience or grocery stores, depending on the occasion, car sharing and car rental fulfil different mobility needs,” Ong shares. This is why traditional automakers and rental companies are evolving. Toyota plans to develop shuttle bus-sized vehicles under a pay-per-use business model, while Ford has acquired a scooter-sharing company. Even car rental giants Avis and Hertz are now offering car-sharing services overseas through their Zipcar and Flexicar brands. 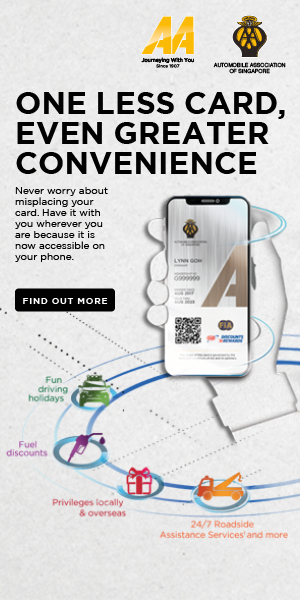 “Providing access over ownership means that consumers make a considered choice, whether that is a traditional car rental from our Avis brand because they are going out of town on a planned holiday, or car sharing from our Zipcar brand when they need instant access to the most cost-effective and efficient way to get from A to B,” Lau explains. Hertz Australia purchased Flexicar in 2010 after observing an increasing amount of people who see the value of car sharing, says Damien Shaw, Country Manager, Hertz Australia. “Members join Flexicar because it makes better financial sense than owning a car, and is more convenient than using traditional rental car services. They can easily collect their vehicles in designated parking bays around Australia, and are charged by the hour with unlimited kilometres,” he reveals.